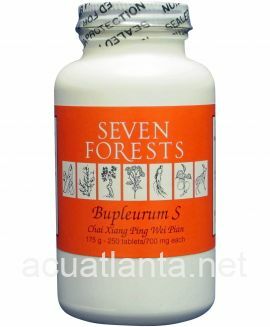 Rehmannia 16, also known as Bu Yin Pian moistens dryness, nourishes yin, and clears deficiency heat. 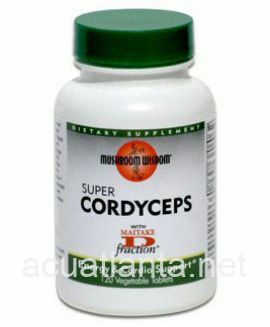 Rehmannia 16 is recommended for people with dryness, inflammation, and insomnia. 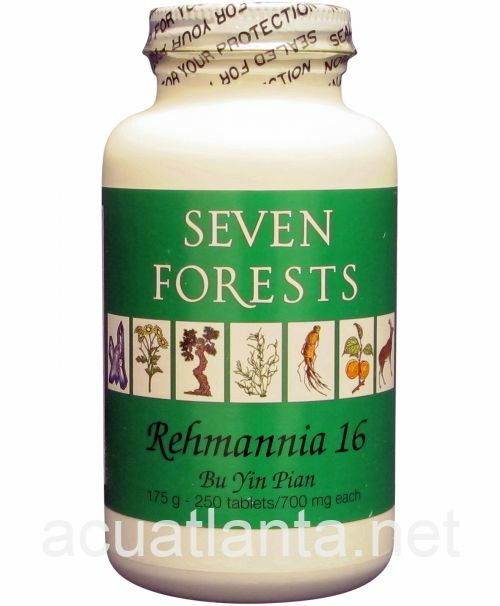 Rehmannia 16 by Seven Forests is a Chinese herbal formula for the pattern yin deficiency. Rehmannia 16 product is available only from licensed healthcare professionals. 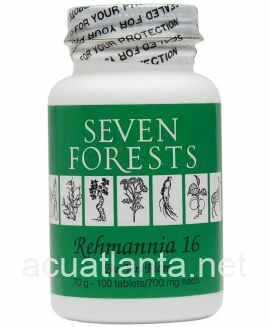 Buy Rehmannia 16 Online here at AcuAtlanta.net or our clinic. 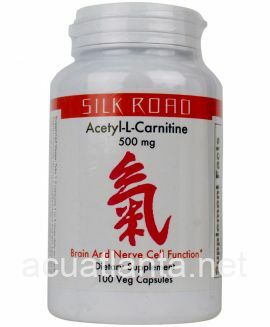 Excellent Yin Tonic...i find it helpful for both restoring yin balance and extinguishing deficiency heat. Great product! 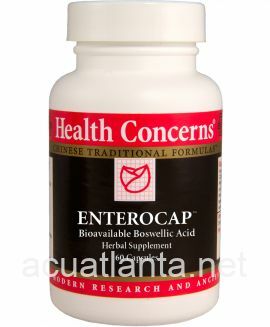 I used this product for tonifying kidney yen and also for lungs and spleen. I noticed positive results within two weeks. 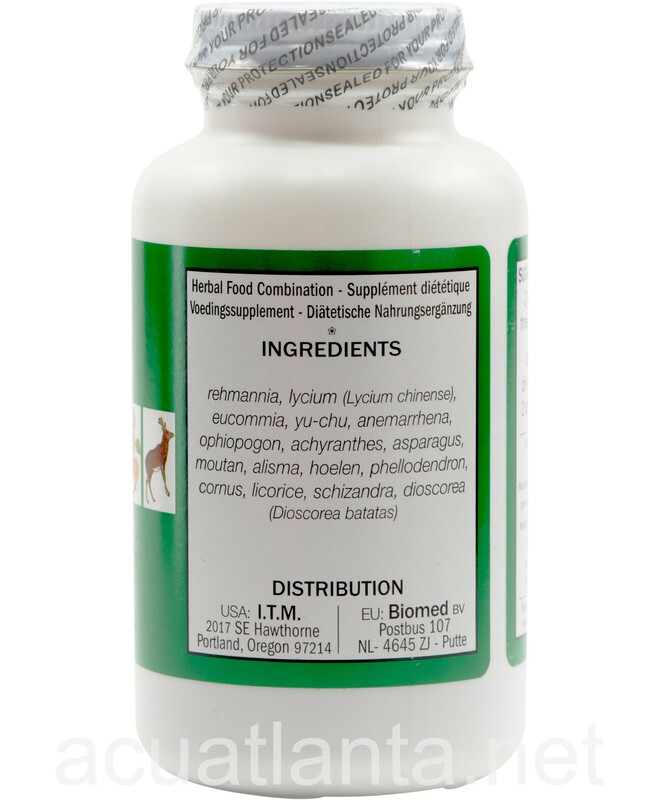 I purchased a bottle of Rehmannia 16 after we ran out of the bottle our holistic Veterinarian gave us for our 12 yr old. German Shepard that is having Kidney / and or Liver problems (we were told he was having renal failure from a previous vet.). It has worked wonders for him! He no longer drinks excessively, doesn't get up in the night to pee, and is no longer having "leaking" problems. I ordered the product for one of our resue dogs. One of our vets is a holistic doctor and we had a dog come in with kidney failure. Our vet prescribed the Rehmannia 16 because it included kidney problems. I also took Rehmannia 16 about 10 years ago as my DOM had me take them for dehydration and they worked. 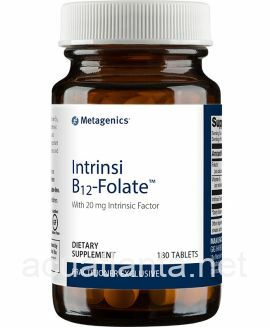 somewhat helpful for hot flashes - since this is taken along with Restorative tablets it would be helpful if they were not all the same color. 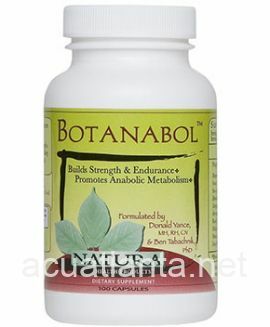 This product was recommended by my holistic vet for my aging Rottweiler. He is now 11 years 8 months old with excellent kidney function labs so I would have to say it is working ! Now . . . . if I could just get any THAT would be wonderful ! 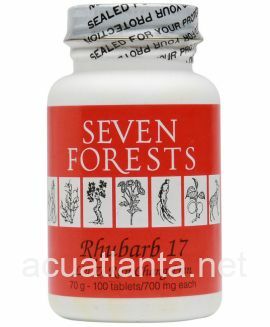 My Acupuncturist recommended that I take this supplement for Menopause symptoms. It has made a huge difference in how I feel! Hot flashes, my energy level and sleeplessness, all much improved. I am a believer. I've used Rehmannia 16 on and off for years. 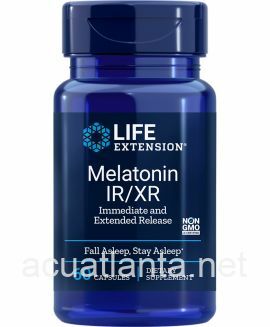 It really helps me sleep, cools me off and reduces my facial redness. It is a good, complete formula. I have been taking the Rehmannia as directed ever since the product arrived. So far there have been no significant results. 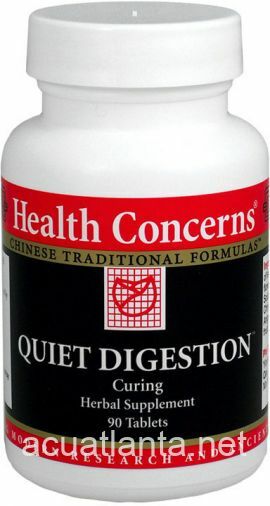 The product was ordered for tinnitis. Maybe there was one evenine when there was no noise in my head.I will continue until the bottle is empty. My acupunturist gave me Rehmannia to help me with hot-flashes and after 1 months of taking it, the hot flashes are gone. 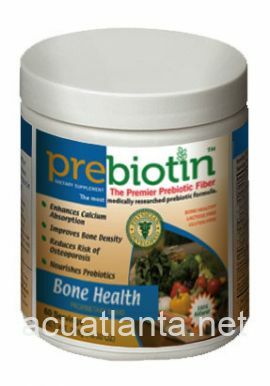 It is a great product! Customer who purchased Rehmannia 16 250 tablets online also bought the following products which may be of interest to you.